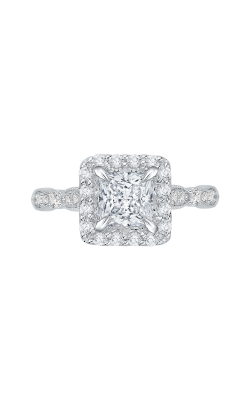 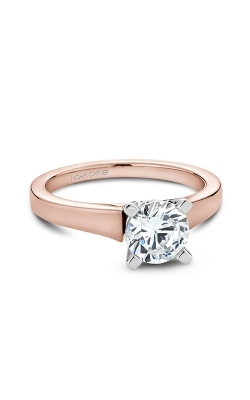 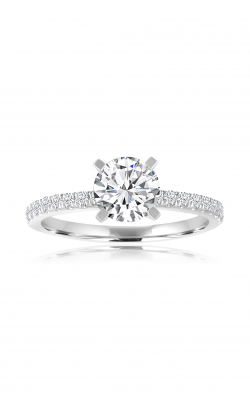 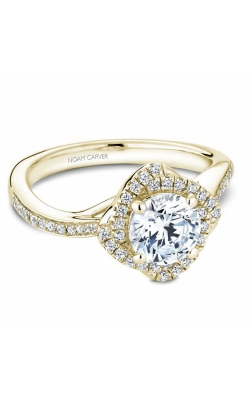 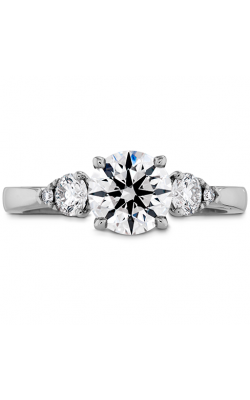 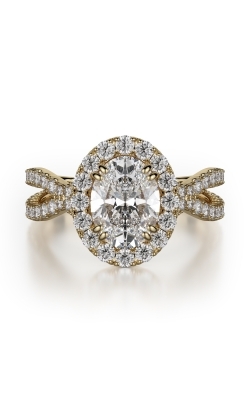 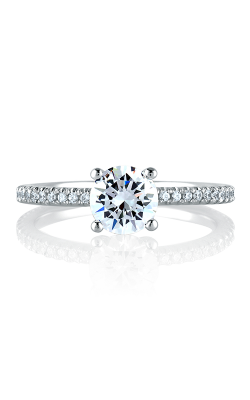 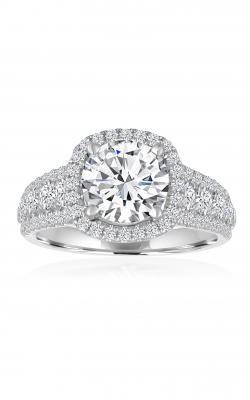 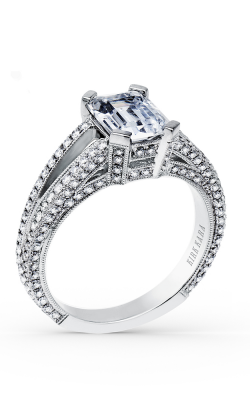 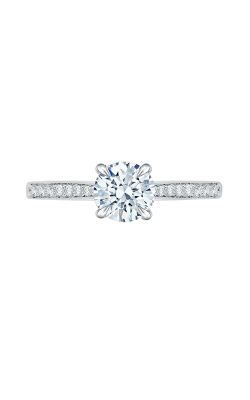 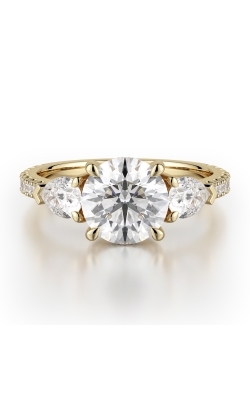 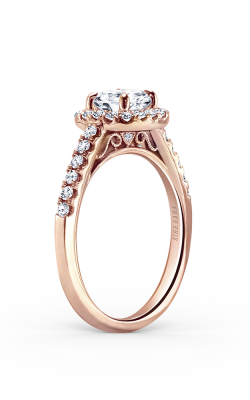 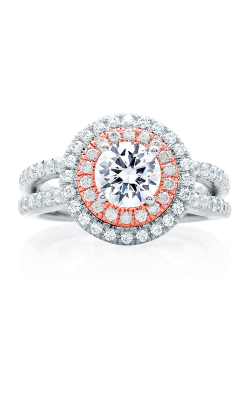 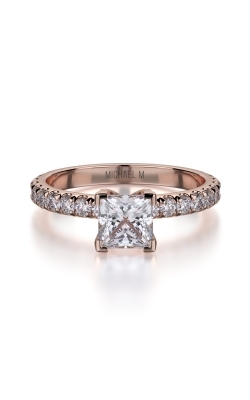 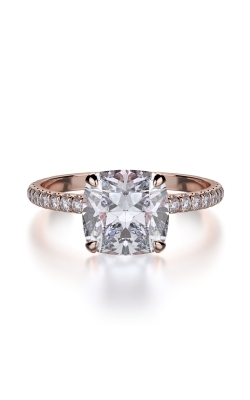 An engagement ring is more than an exquisite piece of jewelry. 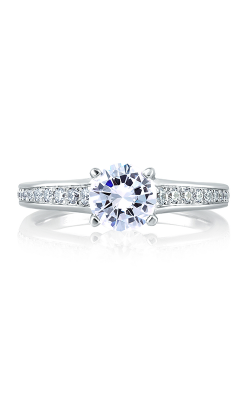 It’s a promise and an expression of the passionate commitment you share with your loved one. 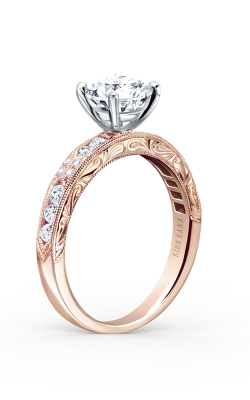 At The Wedding Ring Shop in Honolulu, our Kamaaina Family has helped customers find the perfect engagement ring for four generations. 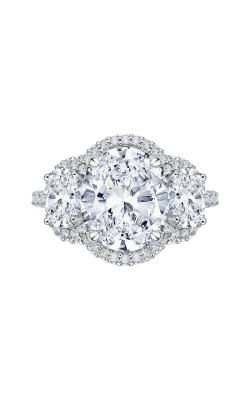 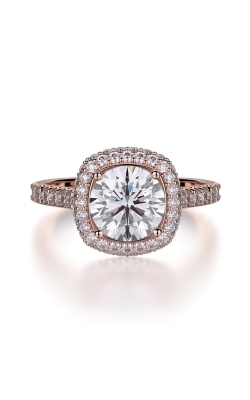 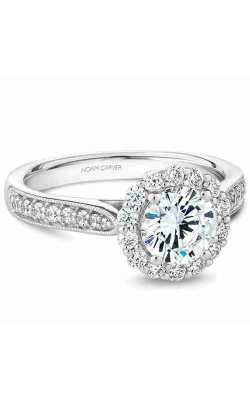 Your engagement ring must not only reflect your unique sense of style, but it must also stand the test of time. 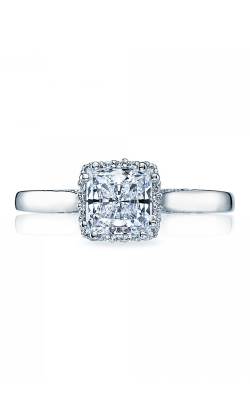 Our showroom features a wide selection of engagement rings, featuring Asscher diamonds, pear shaped diamonds, round diamonds and more. 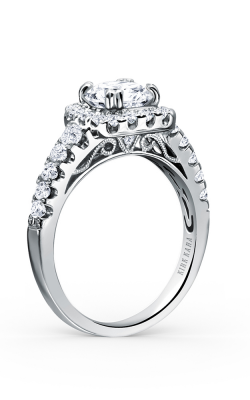 The designers we carry are among the most highly-regarded craftsmen in the world. 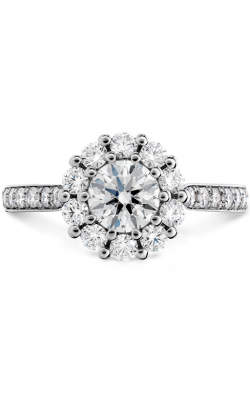 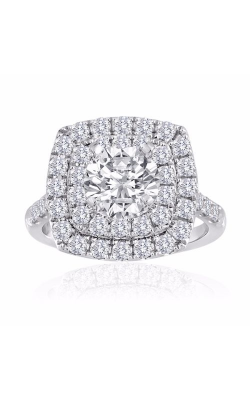 The Wedding Ring Shop is proud to carry diamond engagement rings from Tacori, A. Jaffe, Hearts On Fire, Christian Bauer, Kirk Kara, Michael M, Sholdt and more! 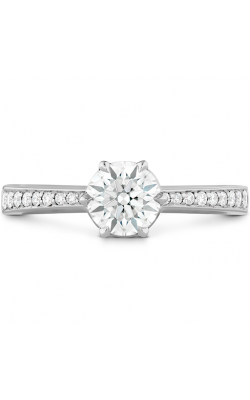 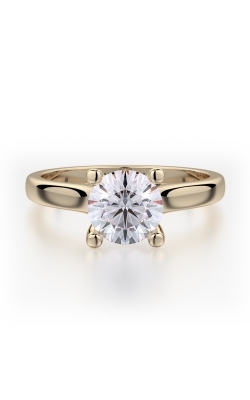 Should you wish to design an engagement ring to meet your precise specifications, we can accommodate your wishes with our custom engagement ring options. 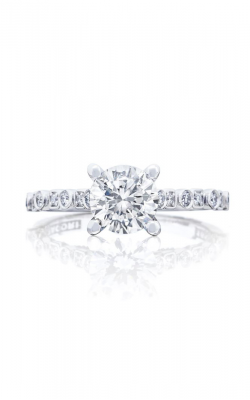 Is there anywhere on Earth more magical or beautiful than Hawaii? 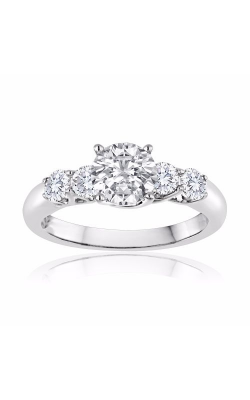 The Wedding Ring Shop believes you have chosen the perfect place to express your love, and we are delighted to help you begin your journey. 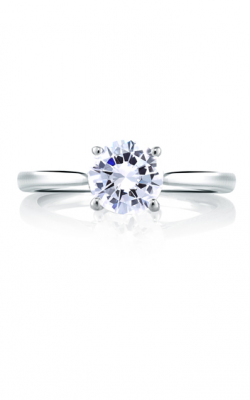 When it comes to natural beauty, only the landscapes of our islands can match our engagement rings. 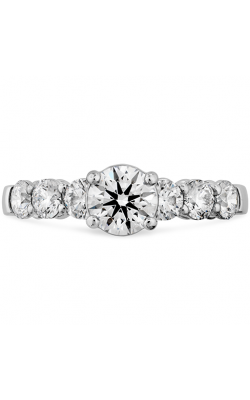 Browse our online catalogue, or visit our showroom, and let us help you begin the memories you’ll cherish forever.